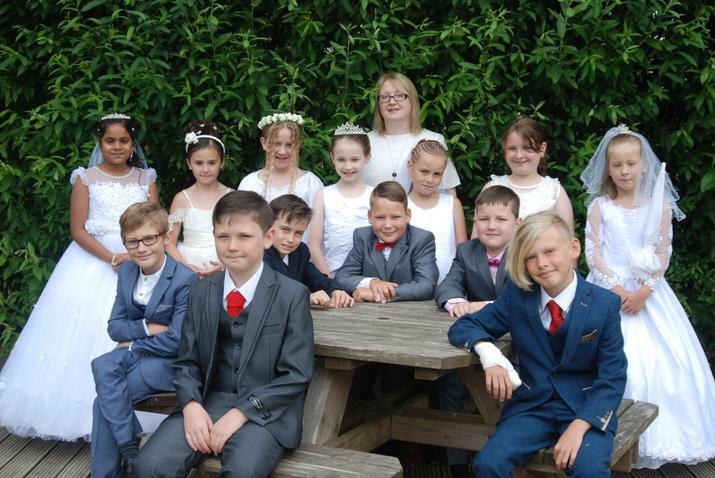 We had a wonderful morning with all of the children who have made their First Holy Communion. Thank you to all of the parents and carers for coming along to make this a lovely celebration for the children receiving their sacraments. 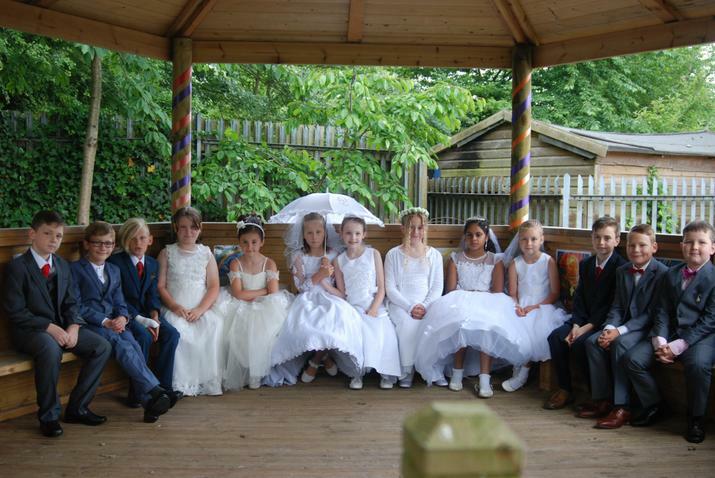 The children all looked fabulous and were a credit to the school.